The Mercedes-Benz S-Class Coupe and S-Class Cabriolet are the highest expressions of the Mercedes-Benz brand with their stunning pillarless coupe design and their ultimate combination of premium luxury, comfort and intelligence. 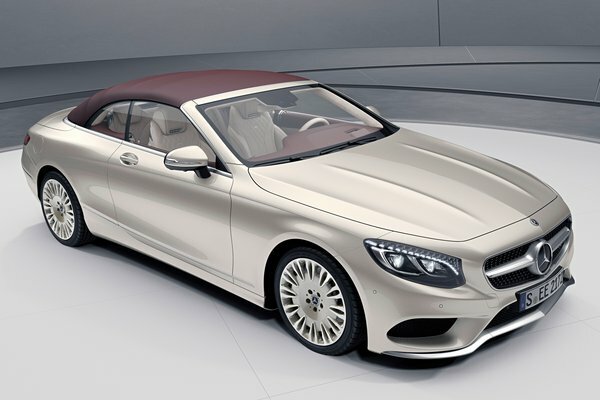 For model year 2019, a lavishly equipped "Exclusive Edition" will be available on the Mercedes-Benz S-Class Coupe and Cabriolet. The special two-door "Exclusive Edition" models will make their world debut at the Geneva Motor Show. The Exclusive Edition comes as standard with the LED Intelligent...Read.